Home buyers: the 2018 home buying market is in full swing! 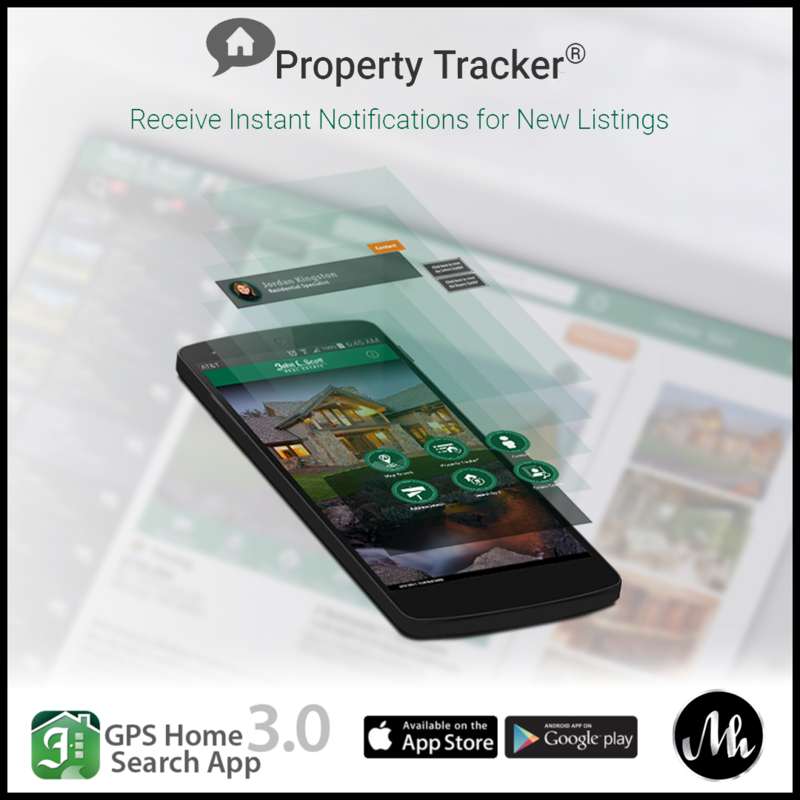 Our JLS App will make sure you are the first to know about new listings in your desired area. Don’t miss out on your dream home; download the JLS APP and customize your property search today. Need help with the JLS App? Have other questions? Get in touch with us, we’re happy to help with all of your real estate needs.